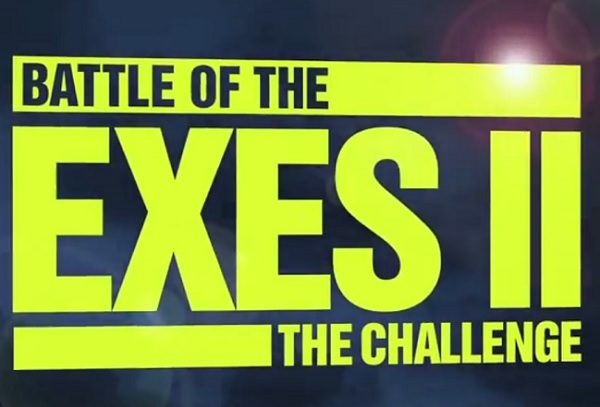 This week’s episode of The Challenge features a sick Diem and a caring CT. BYO tissues. This week’s episode of The Challenge features a fun variety of scoring, with points awarded for things that can happen with your face: kissing, crying and vomiting. 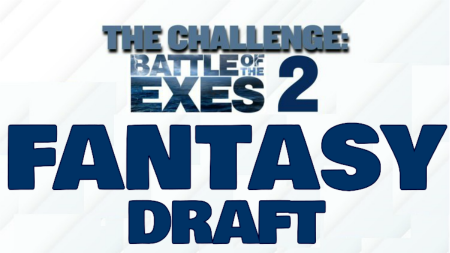 For the 2nd straight season, we had so many people interested in participating in a Challenge Fantasy League that I made two leagues… also, I wanted to play in two leagues. Both leagues have drafted, and here is how the drafts. New season premieres January 6th at 11pm!